Have you heard the new single yet? If not have a listen to it below. 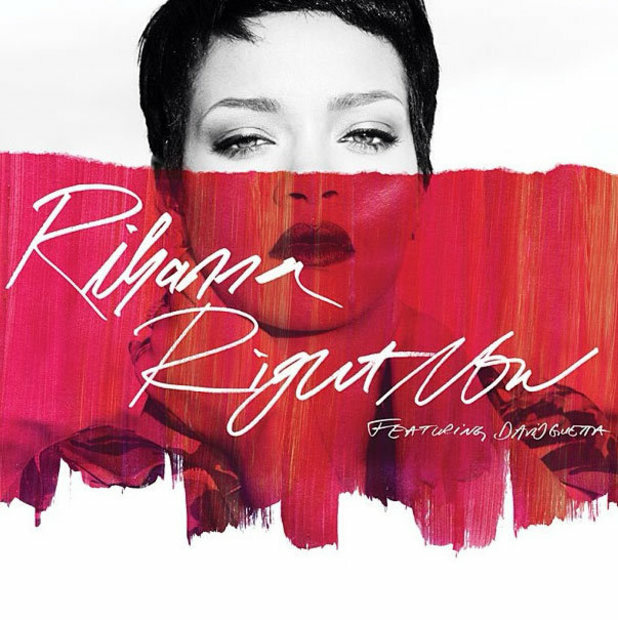 The single’s not out yet, but because it’s from Rihanna’s album you can download it right now. We’ll just have to wait a little bit to see the video. Do you think we should play the song on Fun Kids? Let us know in the comment box below. Also, if you’re a big Rihanna fan, we’ve got an awesome fan page that you need to check out. It’s got the latest videos, photos and news about Ri Ri. Click here to check it out! 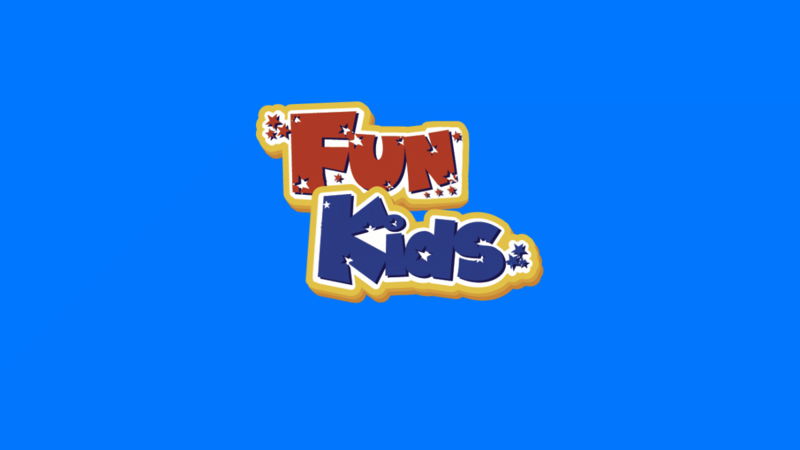 We’re playing loads of Rihanna on Fun Kids at the moment too. Hear her on DAB Digital Radio in London and online across the UK! Click here to listen!